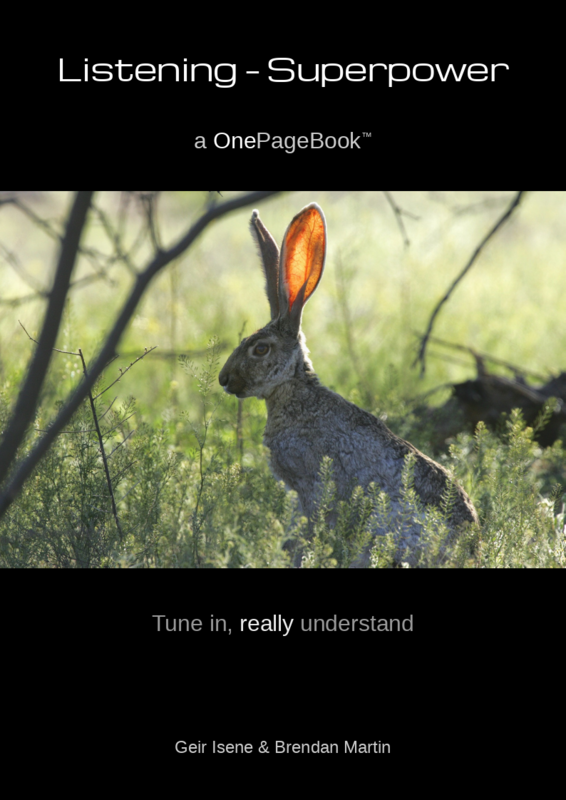 The 6th OnePageBook™ tackles the skill of listening. Learn to tap in to your superpower with simple and effective concepts. Understand others better. Your wife or husband, your kids, your family, your boss or collegues, a random stranger. Listen, and listen good. Get in there and really get it. And let the other person know you truly understand. Lift personal relationships to a new level. As usual, this is a straight-to-the-point one pager with no beating around the bush. Head on over to the OnePageBooks and get your copy (as an e-book on Amazon, or as a downloadable pdf). Geir, your books are really adding to my book counts for the year! This is the best explanation of the soul paradox I have seen and aligns with your Freewill paper. Anyway, his ideas may help you in your coaching. 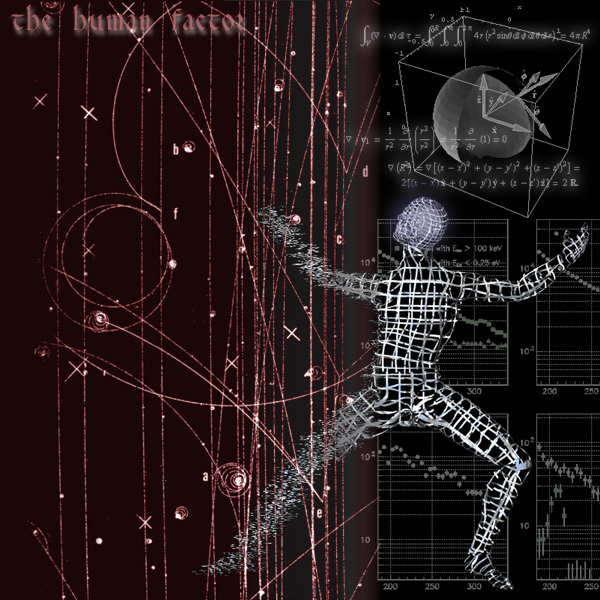 There are more vectors involved, not just the mathematical ones.